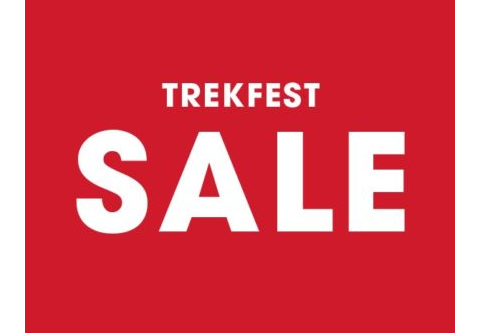 Drop in to Erina or Hunter Bikeworx and check out the annual TREKFEST SALE specials! We have a large range of 2019 model Trek bikes and Bontrager accessories available at reduced prices - Sale ends April 28th. Enjoy exceptional deals while stocks last!